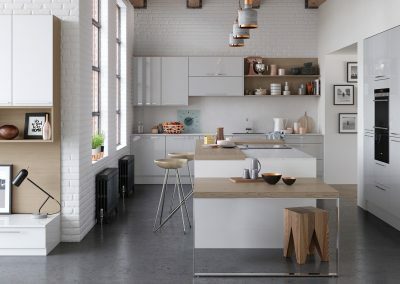 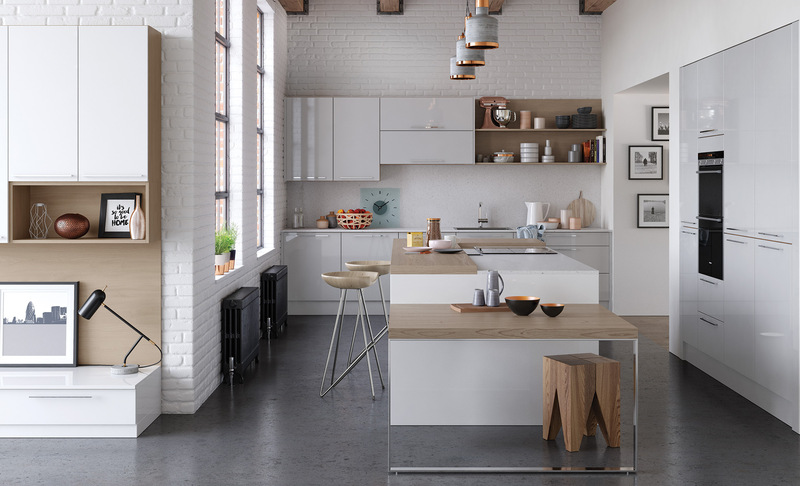 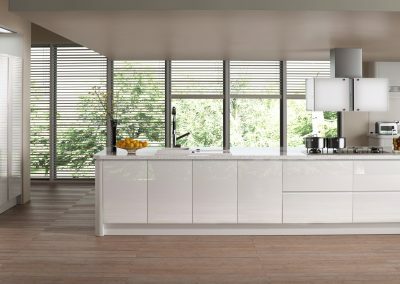 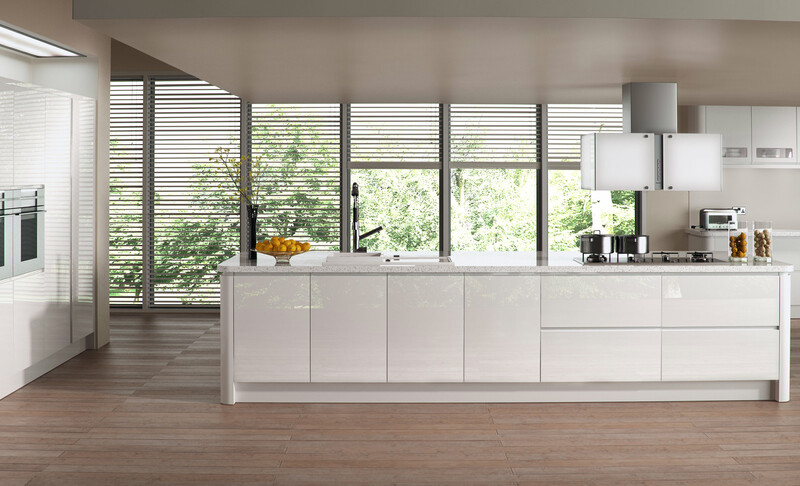 Kitchens Lanarkshire professionally design, supply and install a wide range of German kitchens. 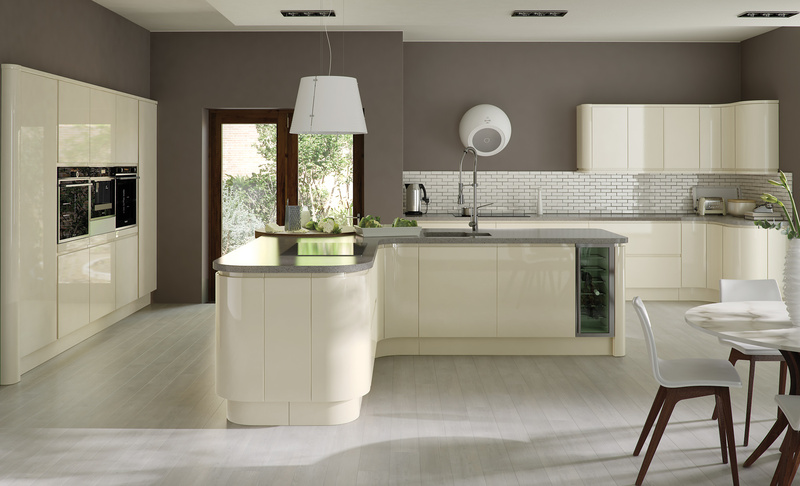 They come in various colors and styles with a 5-year manufacturer warranty. 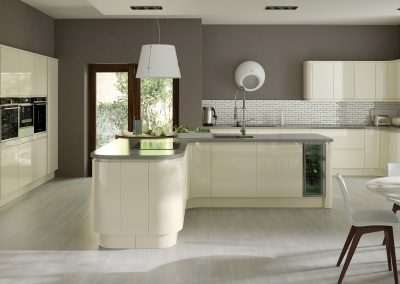 They are renowned for quality and durability without compromising on style. 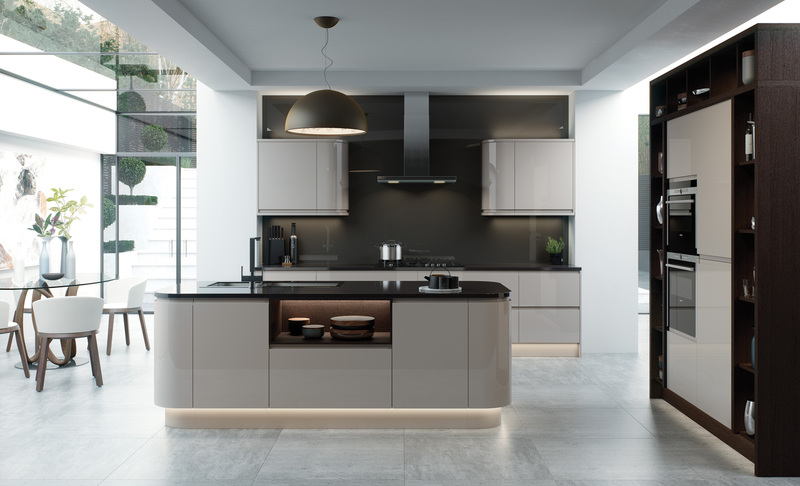 Manufactured to the highest of standards, these kitchens can be finished in an ultra gloss or matte finish. 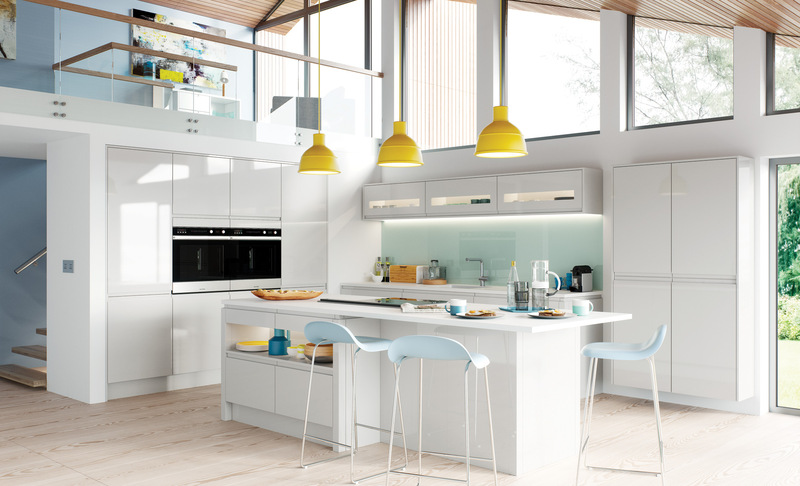 They are practical, functional and tailor made to suit your individual requirements and budget. 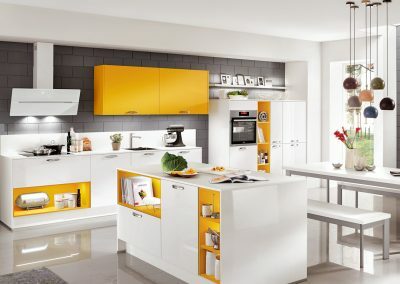 German kitchens come with rigid built glued and doweled units, soft close metal drawer boxes, soft close doors and soft close gas piston hinges as standard. 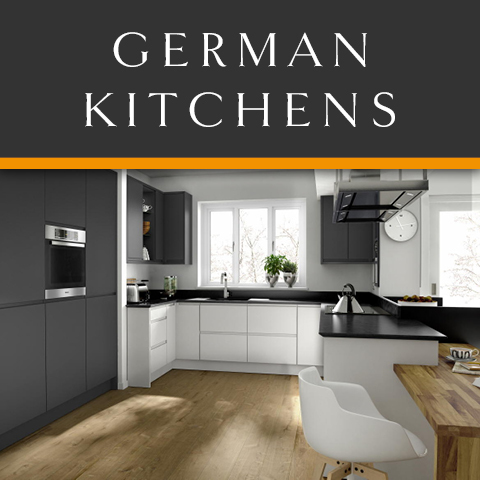 We have showcased a small selection of German fitted kitchens below, please feel free to browse over them. 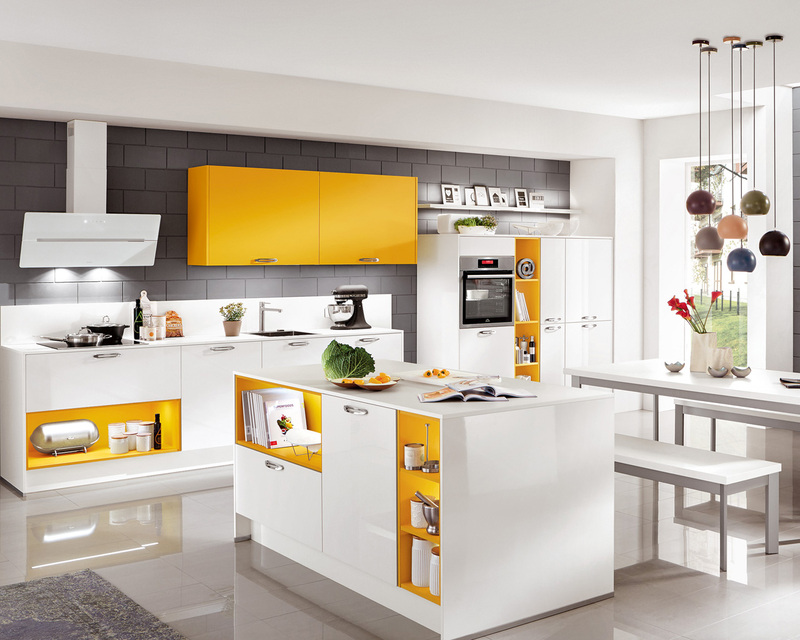 Remember there are hundreds of different styles, layouts and colors to choose from. 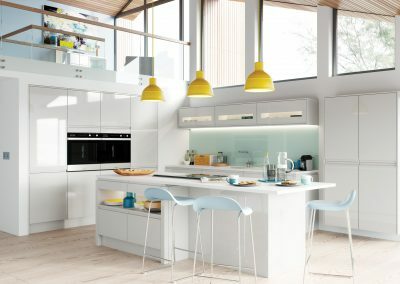 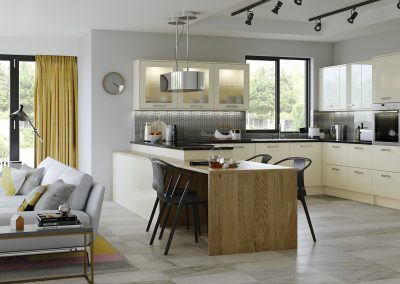 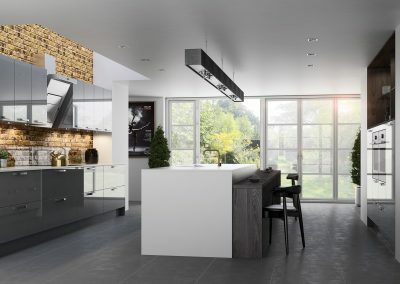 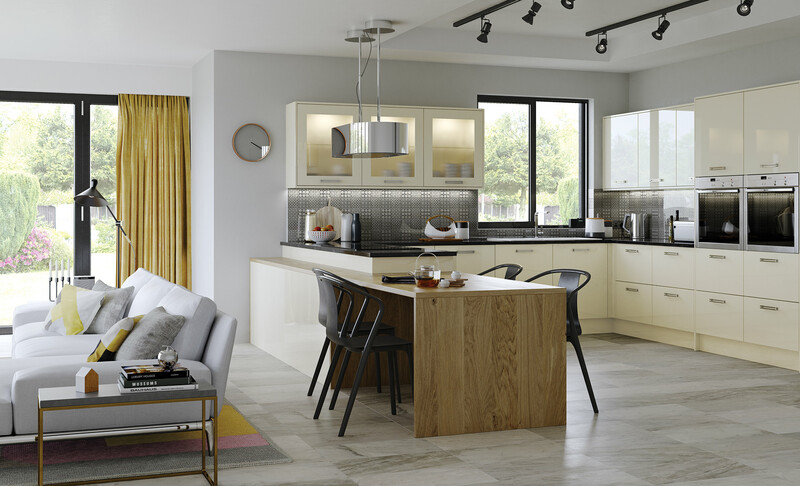 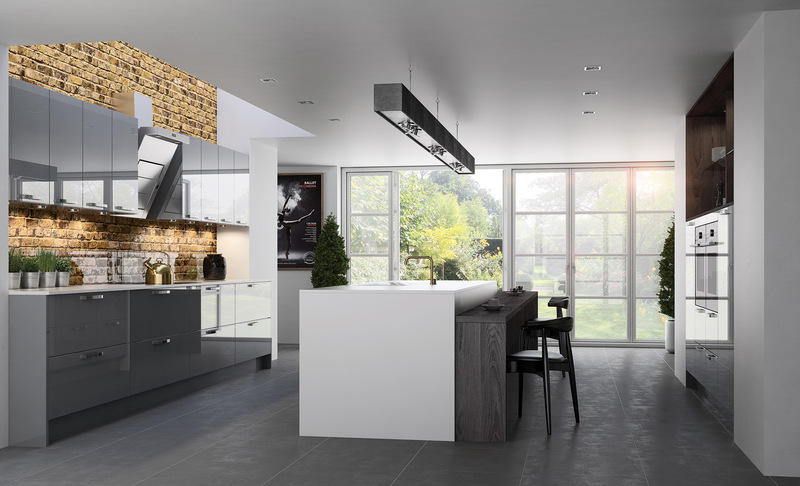 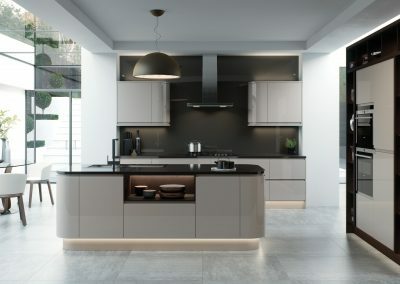 Simply call us today on 01357 238491 to book a free kitchen design consultation.